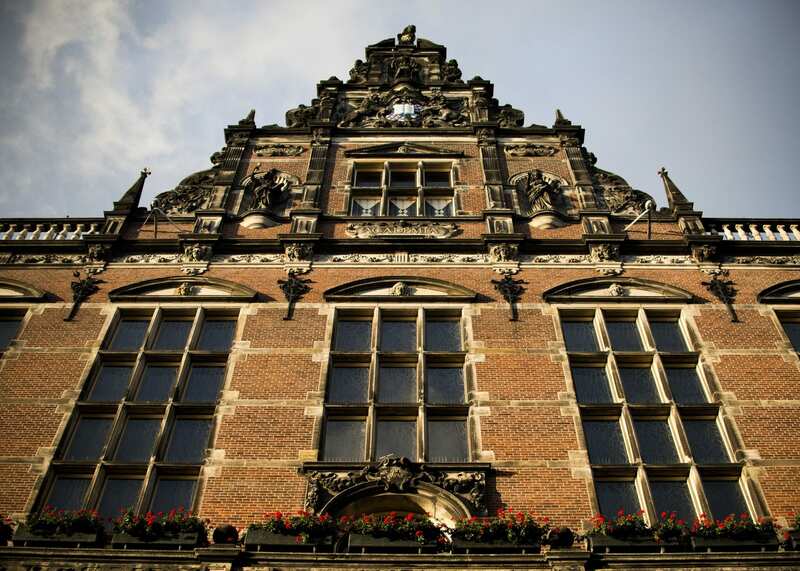 As of the 2019-2020 academic year, first year students at the University of Groningen will have an extra month to decide whether or not to drop the courses. OOG TV reports that first year students currently drop courses early in the year in order to avoid ending up with a negative binding recommendation. As it stands now, students who want to drop courses have to do so by 1 February, but starting in the 2019-2020 academic year, students will have until 1 March to do so. Extending the deadline is good news for first year students, many of whom still do not have their first term exam results by 1 February and therefore do not know if they have achieved the minimum 45 course credits. A negative binding study recommendation can have serious consequences for students: you can be dropped from your academic programme and not allowed to re-enrol the following year. In order to avoid that situation, some students voluntarily drop courses before the deadline so that they are not reflected in their transcripts. Study advisers at the RUG believe that the early deadline creates a lot of stress for first year students.